Even though KKR missed the opportunity of making a place in the IPL final after losing to the Sun risers Hyderabad team in the Qualifier match, they were still the team to watch out in the IPL 2018 season. Although no one did expect a team full of youngsters to make it even to the knock out stages, the team did exceptionally well under the captaincy of their new leader and Indian wicket keeping batsman, Dinesh Karthik. Moreover, the team got marred by a list of injuries to their key players like Mitchell Starc, Andre Russell and Chris Lynn and even though Lynn and Russell did participate in the tournament, they weren’t up to their best levels of fitness during the whole season in 2018. Eventually, KKR has released some of their players in the recently concluded trade window and we can certainly say that they have some good money available with them now to use in the upcoming auction. 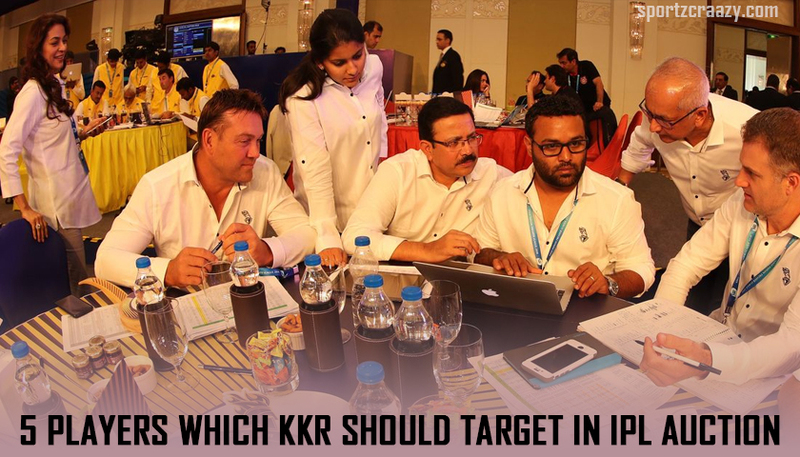 While we said that, let’s take a look at the list of 5 players that KKR should target in the IPL auction for the 2019 season. 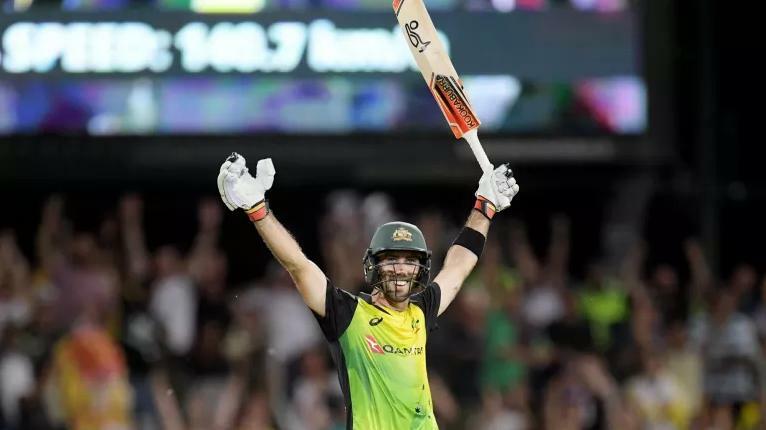 Glenn Maxwell is that one player who can fit into any side at any given point of time due to his all-round abilities in the International cricket. Even though he was picked up by the Delhi Daredevils team for a whopping amount of INR 9 crores, didn’t have a great season with both bat and ball for his team during the whole tournament and eventually been released by his team in the recently concluded transfer window. Still, this player carries all the capabilities of a match winner at any given point of time and must not be taken lightly in any regards. Moreover, he has just shown his destructive colors during the first T20 match against India whilst hitting Krunal Pandya for 3 consecutive sixes and playing a match-winning knock for his national team in the process. On the other hand, KKR lacks a quality all-rounder to keep going along with the likes of Andre Russell at the crucial junctures. Additionally, their middle order didn’t really like during the last IPL season and same can also be blamed for the poor form of their ace batsman, Robin Uthappa. That’s where Maxwell can really up to the ante with his explosive batting and quality spin bowling the sub-continental conditions. Surely he must be targeted by the KKR team management in the upcoming auction. Anton Devcich is that one name which hasn’t been making big headlines lately in the T20 circuit but silently making all the notable performances for his team in the process. 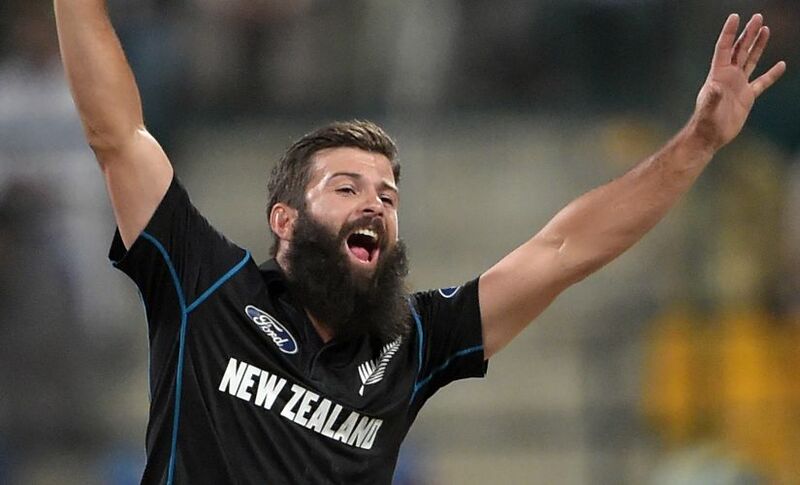 Even though he is in the International circuit for more than 12 years now, he hasn’t got those many chances to play for the national team and mostly came into the picture for various T20 franchises around the world. If we talk about his domestic T20 career this year, he has scored in total 680 runs in the 15 matches he played as an opener and carries an unbelievable average of 56.66. On the other hand, he has been phenomenal with the ball as well and picked up 62 matches as of now in his whole career. On the other hand, KKR’s batting is still struggling and even though they include the likes of Lynn and Russell in the team, it’s the captain Karthik who has bared the most of the responsibility during the last season. This way, Devcich can come handy with both bat and ball while acting as a responsible player for the Kolkata Knight Riders team. 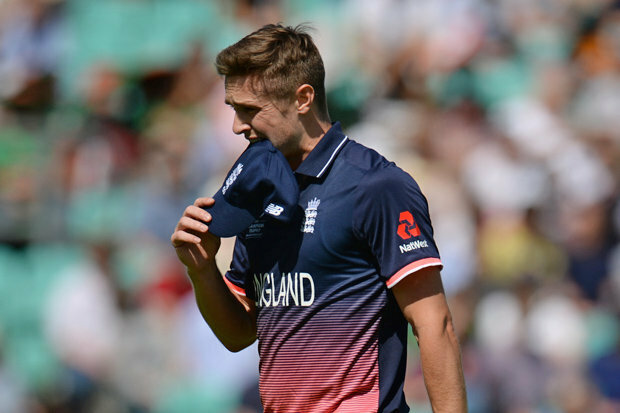 Chris Woakes can really be considered unlucky during his stint with the RCB team last year as he didn’t get enough chances to prove his mettle in the process. 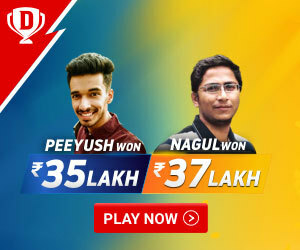 Moreover, he didn’t perform up to his name in the whole tournament as well and gave away crucial runs at an economy rate of more than 9 runs per over. Apart from that, he didn’t cover well for the bad performances and left for the national duty after playing half of the tournament. As a result, he has been recently released by the RCB team during the trading window and whilst this player carries the abilities with both bat and ball, it would be interesting to see which IPL franchisee would go after him in the upcoming IPL auction. On the other side, KKR really needs an experienced pace bowler in the team with the likes of Mitchell Johnson, Javier Searles, and Tom Curran been released by the team recently. That’s where; Woakes can come up really good with both bat and ball for the KKR team and must be looked forward to in the upcoming IPL auction. Brathwaite hasn’t been the same player in the IPL 2018 season that has made his national team win the T20 world cup 2 years back whilst hitting those 4 sixes to Ben Stokes in the tournament final. Although he did receive minimal opportunities as well in the presence of other all-rounders like Shakib Al Hasan and Mohammed Nabi, he still didn’t be able to perform up to the hype he has received before the tournament as well. 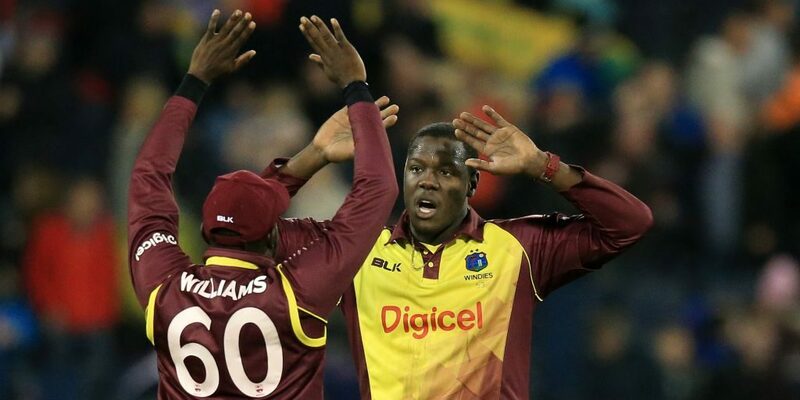 KKR, on the other hand, needs an all-rounder badly to perform along the likes of Russell in the power plays and death over’s and with Brathwaite performing more like a bowling all-rounder in the international circuit recently, he can come up as a good pick for the KKR team in the upcoming auction. Moreover, his batting abilities down the order can make him a perfect player to go for by the KKR team management for the IPL 2019 season. 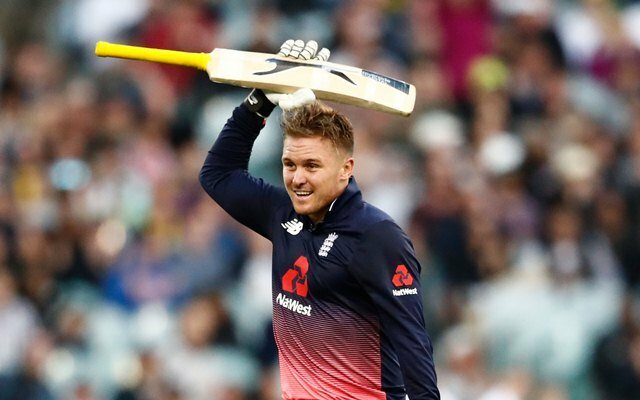 Jason Roy started on an explosive note for his Delhi Daredevils team in his IPL outing in 2018 season but didn’t perform in the same manner for the rest of the tournament. That was the reason he was also been amongst the list of players which have been released by the DD during the transfer window. Even after a bad IPL season, Roy still performed on a good note in the International circuit this year whilst scoring 271 runs in the 9 matches he has played at an astonishing strike rate of 170. Talking about his role in the KKR team, he can really fill up the boots of Chris Lynn who is not going to play in the whole IPL tournament due to his National team commitments next year. Roy can also play an anchor role while stabilizing the innings along with hitting the ball at his will when and wherever required. He must be in the “go to” list for KKR team this IPL auction.